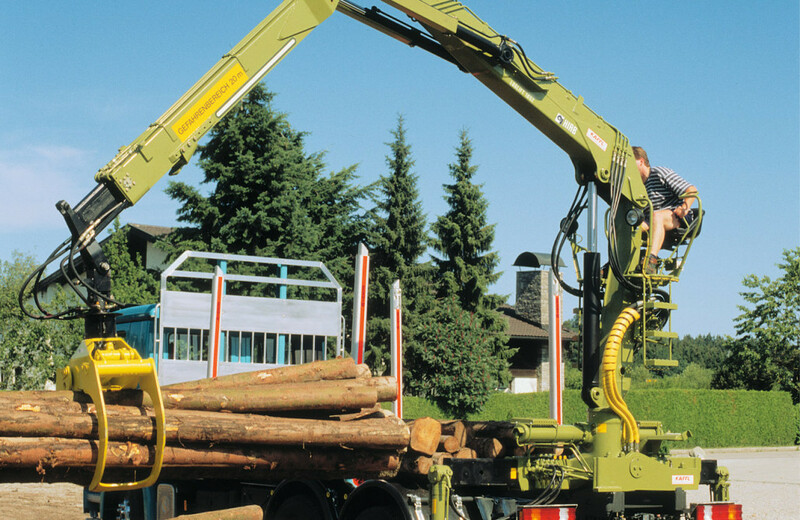 Foldable Z-model crane, suited for both small and large timber trucks. Capacity of 10.0 tm. The most popular crane of the LOGLIFT Z-model series did not gain its fame by accident. 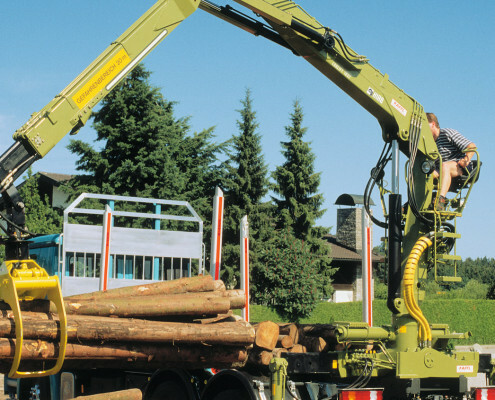 The LOGLIFT 105Z has versions with different reaches and is therefore suited for both small and large timber trucks. Its responsive and accurate controls, combined with sufficient reach, guarantee smooth loading. This foldable and lightweight crane wastes neither cargo space nor carrying capacity.